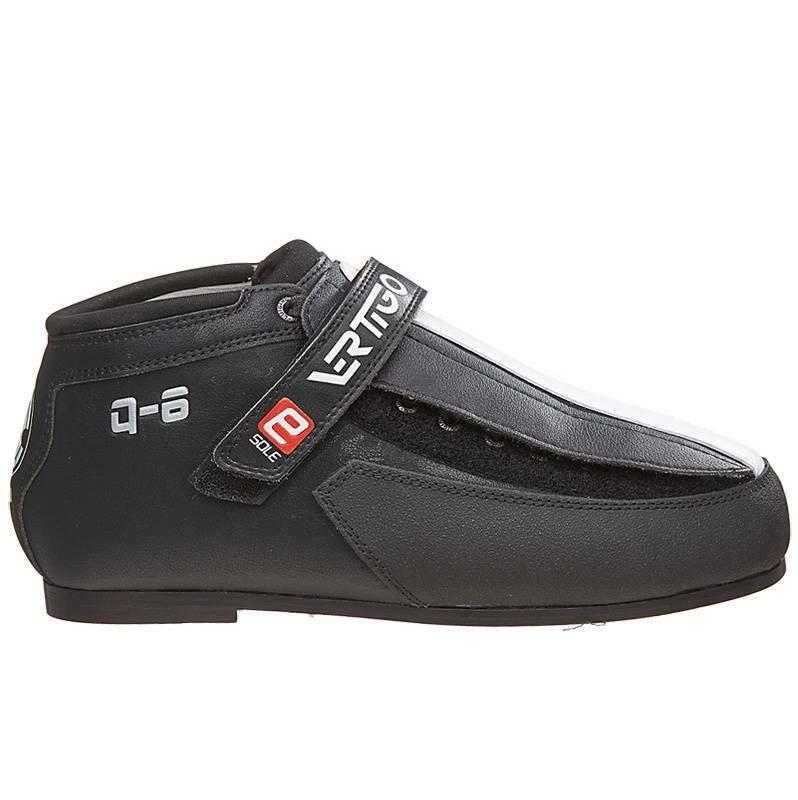 Specific features will make you fall in love with these Vertigo Q6 boots. 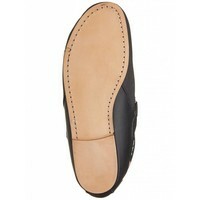 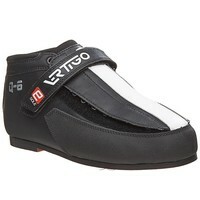 The boots use Barefoot technology mimicking the shape of your foot and creating a glove-like fit. 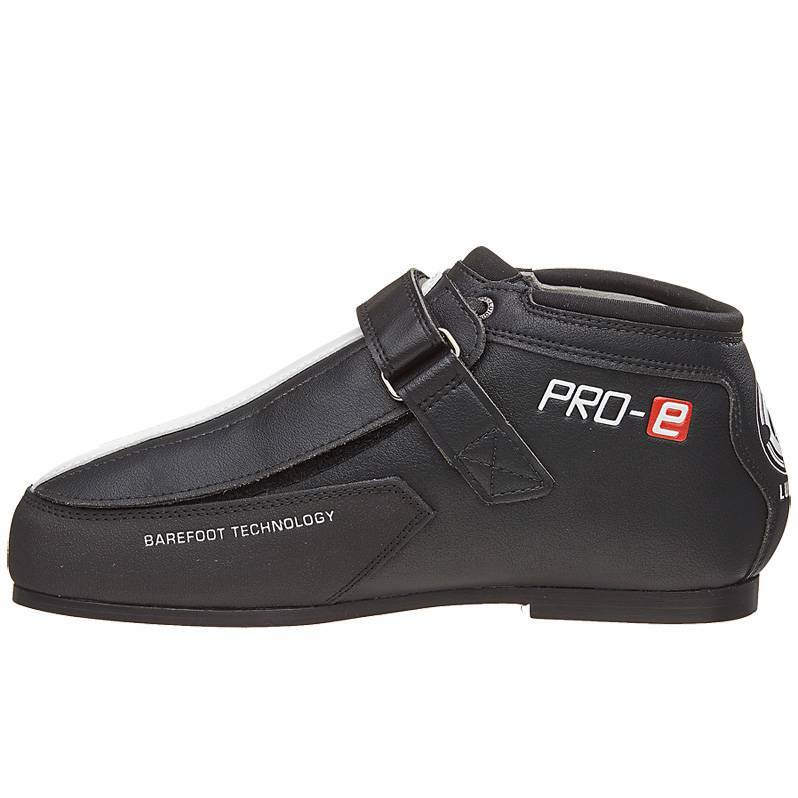 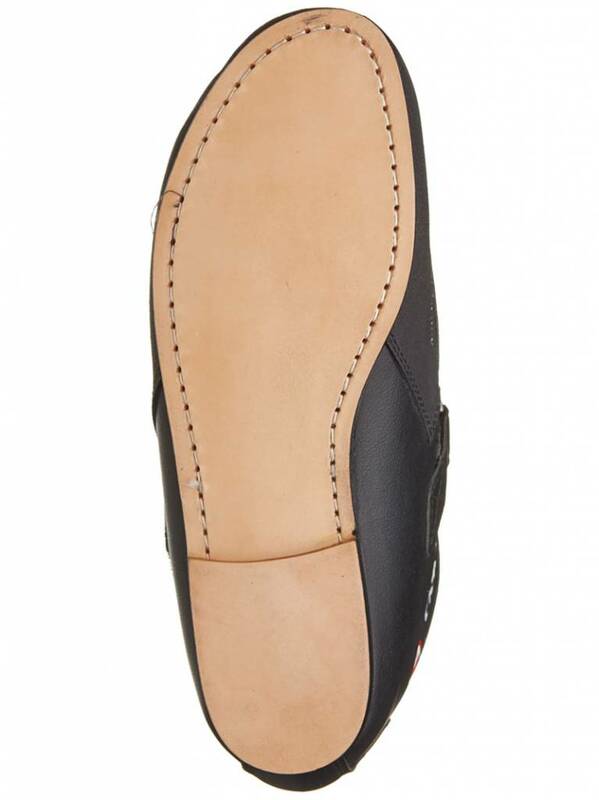 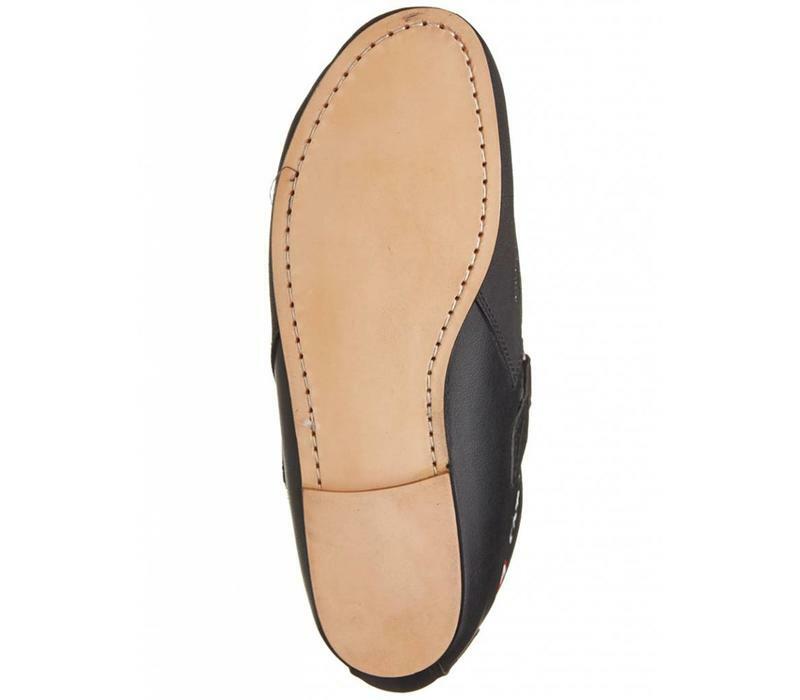 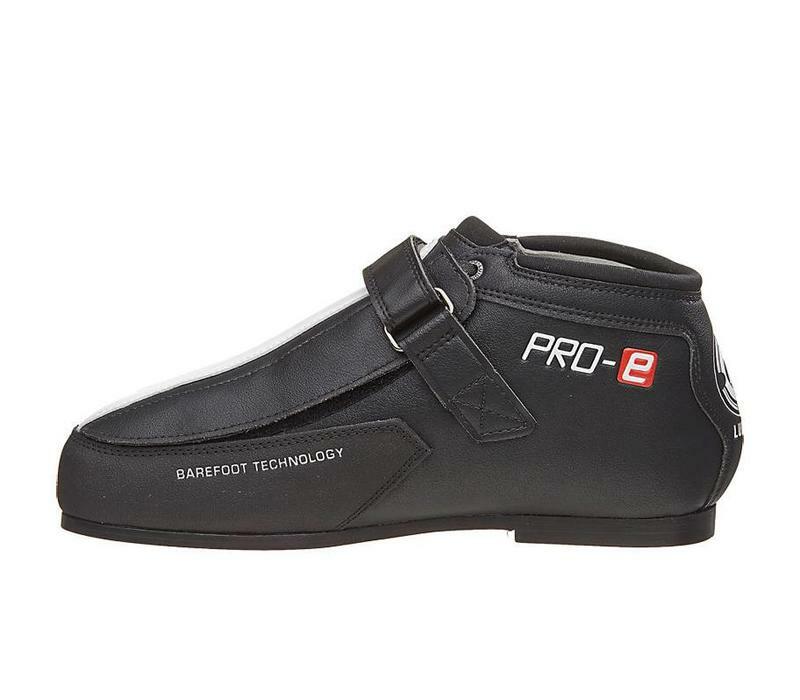 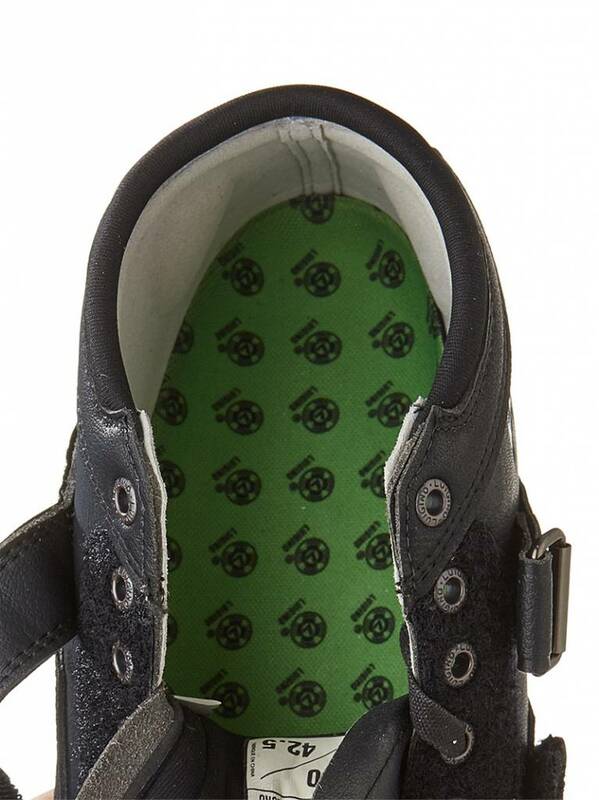 The microfiber inside of the boot provides comfort and the 'pro back' padding system will lock your heel in place. 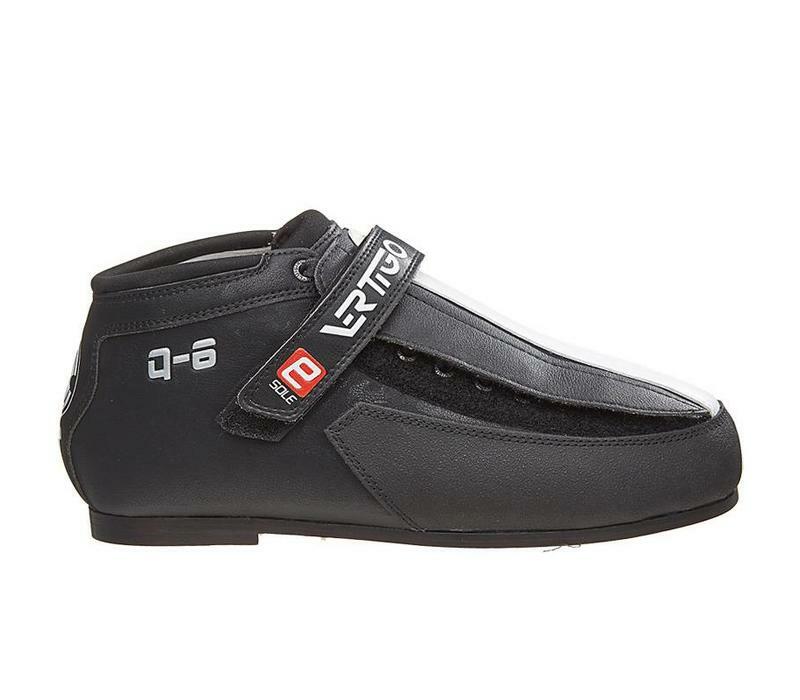 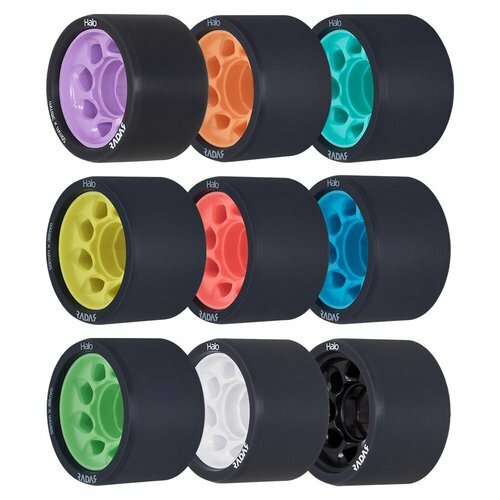 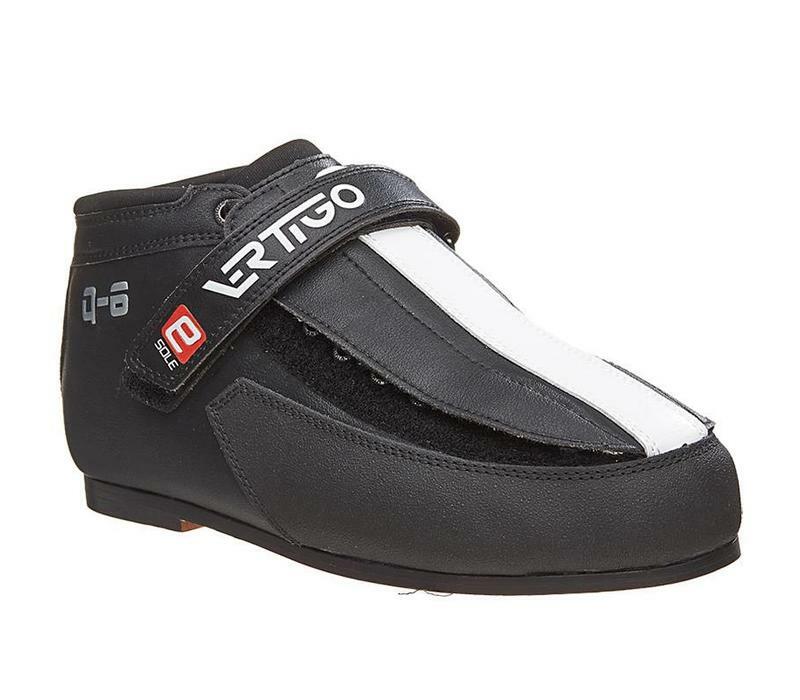 The only difference between the Q4 and Q6 Vertigo boots is the lace cover. 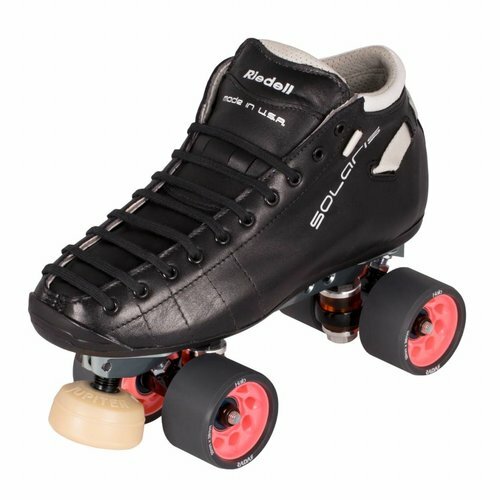 They fit the same.